The improvising duo of Claus Poulsen and Sindre Bjerga are back on attenuation circuit with a new album. It retains the combination of electroacoustic drones and the percussive possibilities of amplified objects, but adds some surprising new elements that create a truly colourful mosaic of sounds. 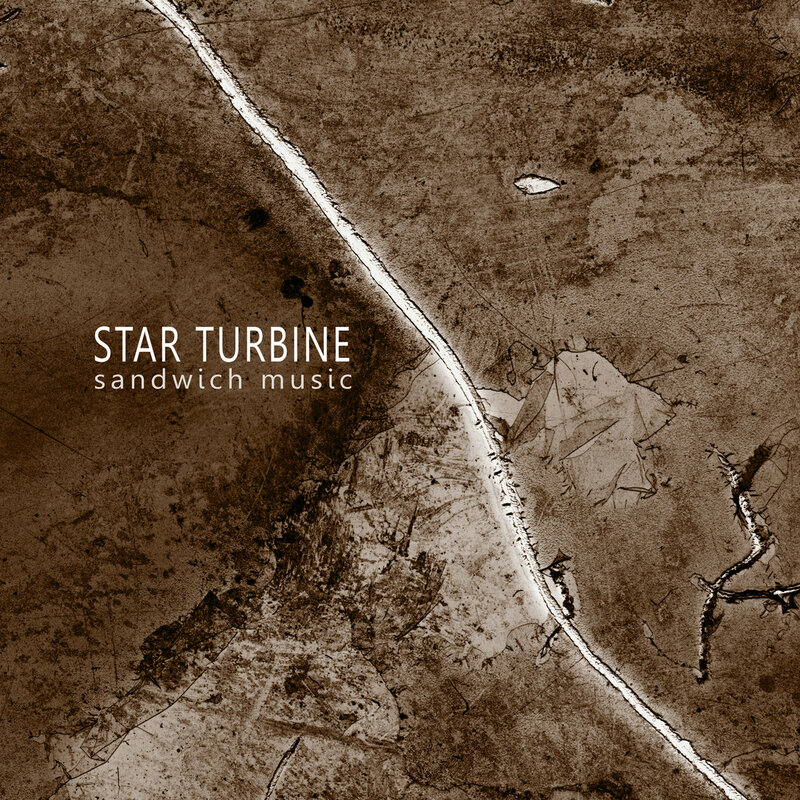 The playful element that characterises this album and that sets it apart from more moody, somewhat “darker” releases by Star Turbine, is exemplified by the sample of Martin Klapper playing toys and amplified objects in Part 2. This not only expands the range of available sound sources, but also changes the pace of the improvisation from a duo to a trio situation, with the two live players having to work with the sounds from the recorded third player. This trio of new releases on Attenuation Circuit kicks off with Star Turbine, the ongoing duo of Sindre Bjerga and Clous Poulsen (the latter also from Small Things On Sundays); as such they tour Europe infrequently and do releases on CDR. On the 'Sandwich Music' release they receive help from Martin Klapper playing toys and amplified objects in the middle of the third tracks. From both of their solo releases and perhaps their other collaborations as well, we know they love long stretched sounds, electronic hands-on manipulation of sounds, played in a improvised way, and somehow a bit lo-fi also. On this release we find three pieces of which the opening piece is the longest. All of their pieces are relatively long and take their time to develop a bit; or not, whatever they feel like doing. Sometimes the 'no-development' scheme is part of whatever it is that they are doing. Especially in the second piece - with Klapper - it seems to be an endless stream of sounds, rather than a deliberate composition. It works well, especially since they use lots of sound effects, which sort of smears it all together and suggests space and atmosphere, where it perhaps is not always there. 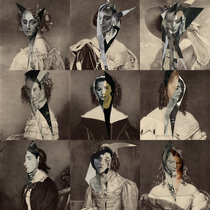 For whatever they do, they do with some style and dark elegance.